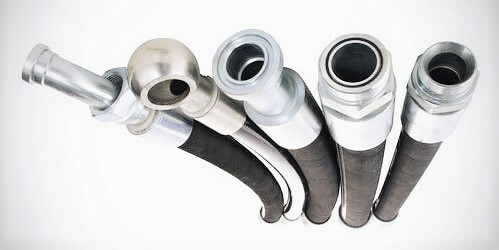 Did you know at Stirling Hydraulic we sell our own brand of hose? What does this mean for you? 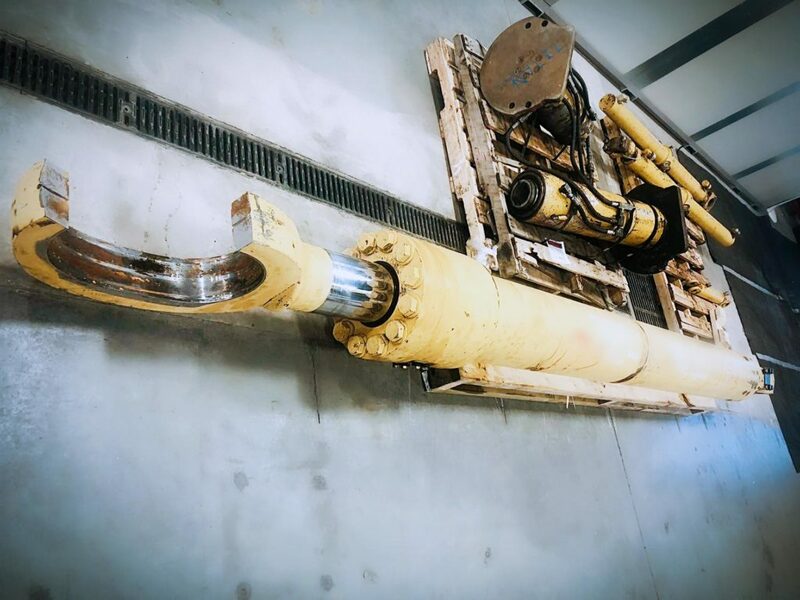 It means any hose problems/requirements you currently have; Stirling Hydraulic has a solution for you; with our exclusive SRC (Stirling Rubber Company) brand hose. Click below to contact us today!! 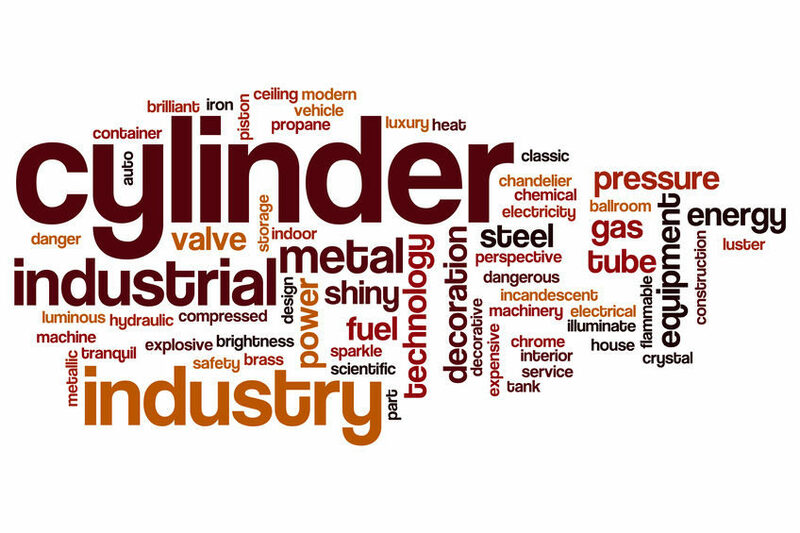 Are you in need of cylinder repair? We’ve got you covered. Click below to contact us today!